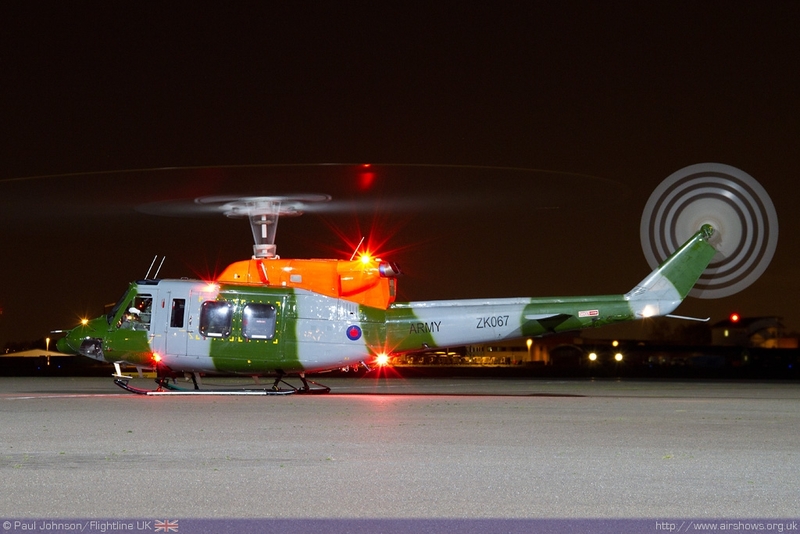 The Northolt Night-shoots have reached a cult status amongst aviation enthusiasts over the past few years. 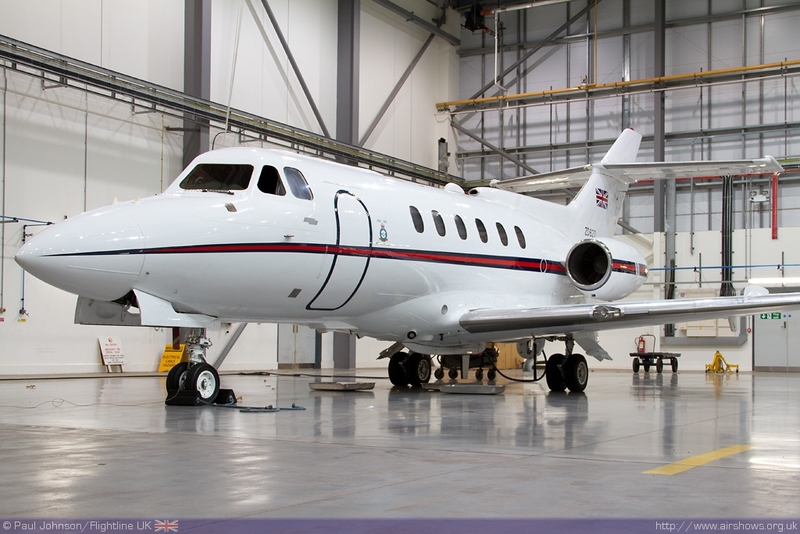 The tireless efforts of Phil Dawe with the help of RAF Northolt have attracted a wide range of aircraft from across Europe and beyond, some of which have not attended much higher profile events. 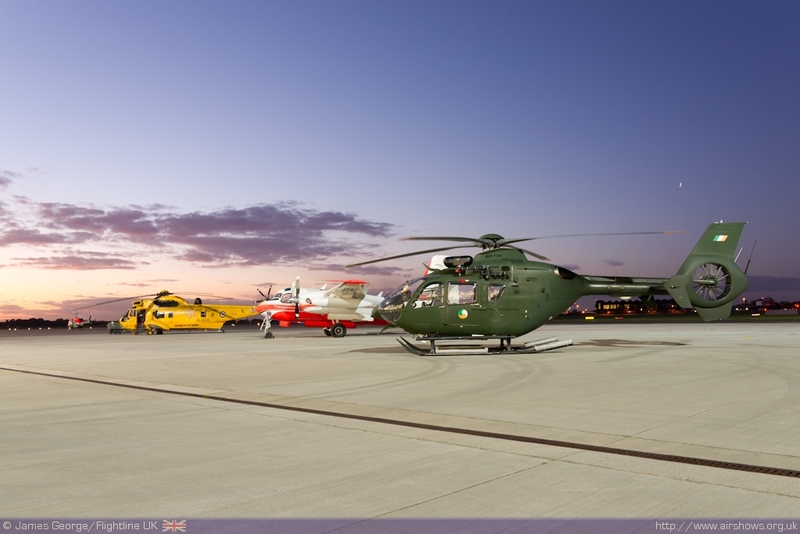 For the tenth Night-shoot, Phil managed to attract perhaps the best selection of aircraft yet from the UK, France and Ireland. With the evenings starting to draw in, conditions are perfect for Night-shoots which are becoming very popular events. Northolt undoubtedly hosts the most outstanding Night-shoots attracting a wide range of participants from modern military air arms from around Europe. For the tenth Night-shoot the weather remained remarkably kind with just a troublesome wind blowing across the floodlit 32 Squadron apron to cause any sort of discomfort for photographers trying long exposure captures! 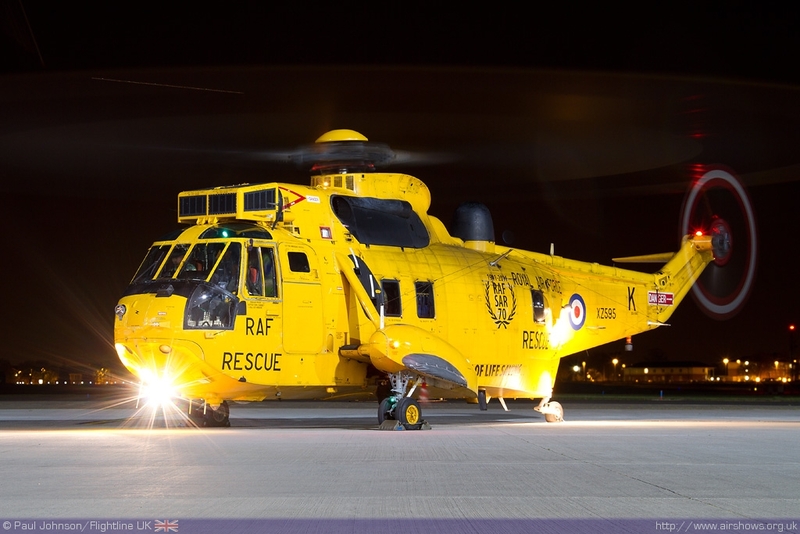 32 Squadron are the perfect hosts for the Night-shoots. 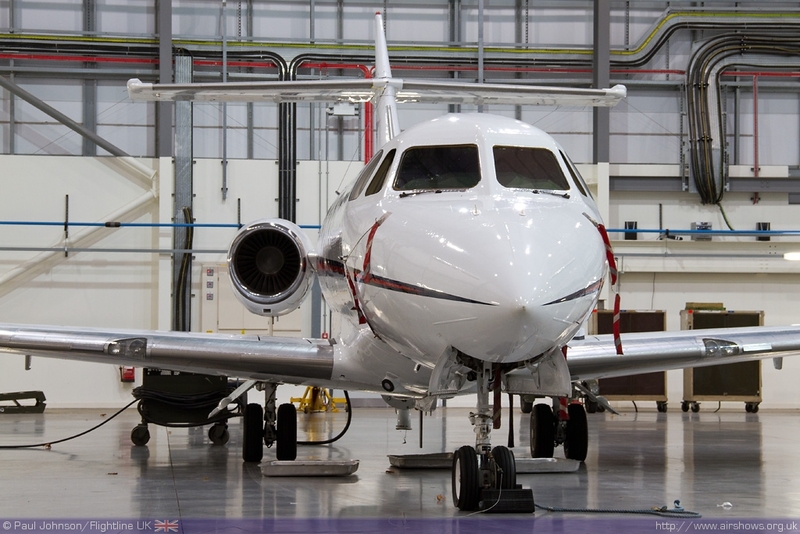 The early part of the evening saw their hangars open allowing the photographer to capture the unit's BAE 146 and Agusta A109Es and the BAE 125 CC2s. 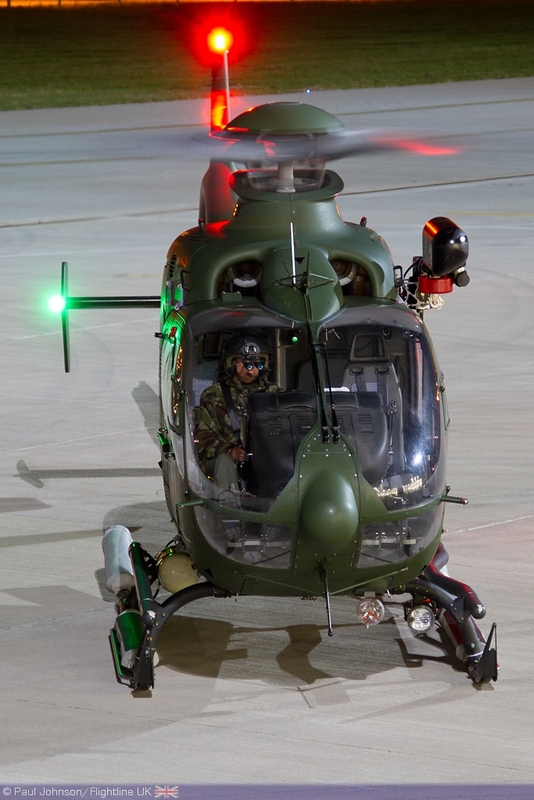 One of the latter was wearing special 95th Anniversary markings for a short time around a small squadron celebration. 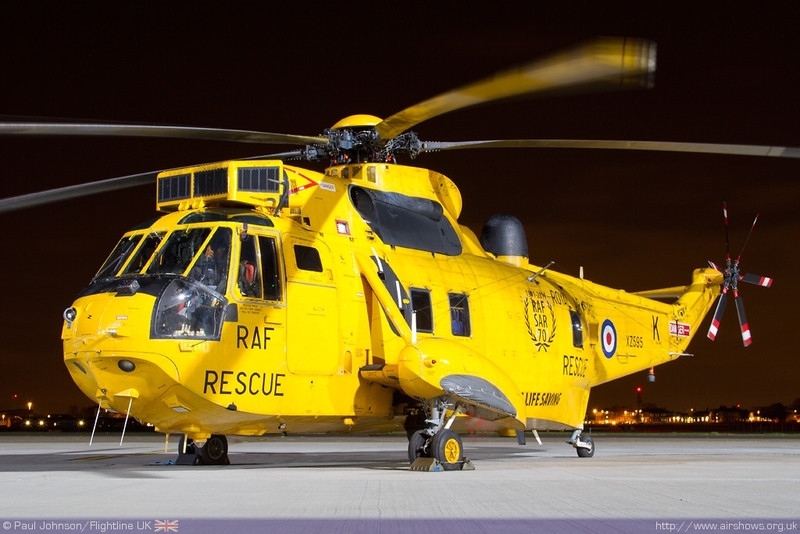 The only other RAF participant was a Sea King HAR3A from 203 Squadron. 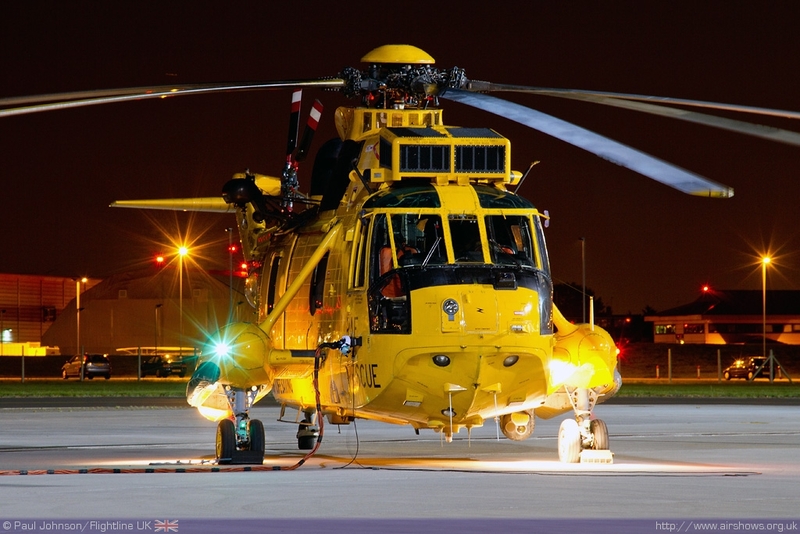 Phil had hoped to attract other Sea Kings from SAR units with the Belgian Air Component and German Navy but due to aircraft serviceability neither was able to take part. 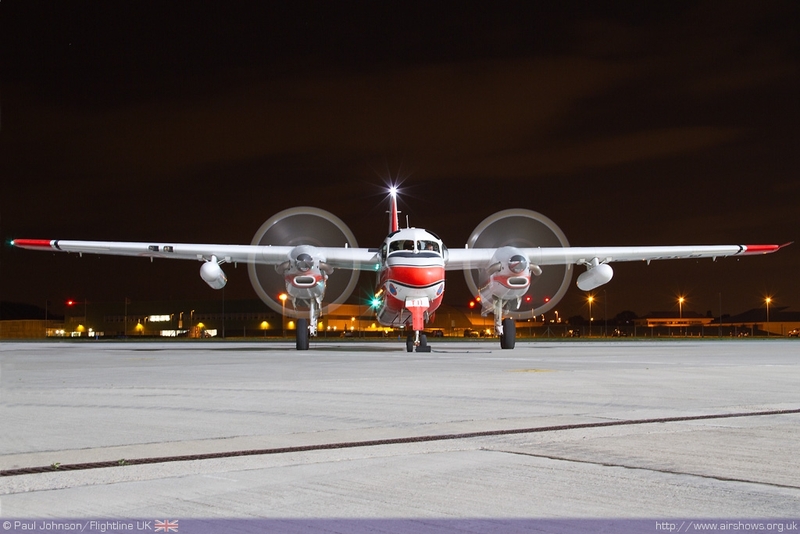 203 Squadron have strong links to RAF Northolt and the evening saw a presentation to marks the link. 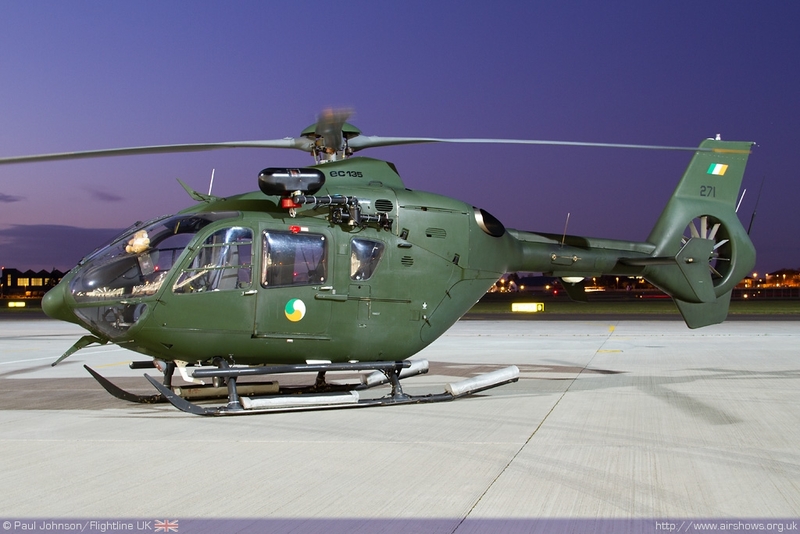 Also taking part was a very rare participant from the Army Air Corps. 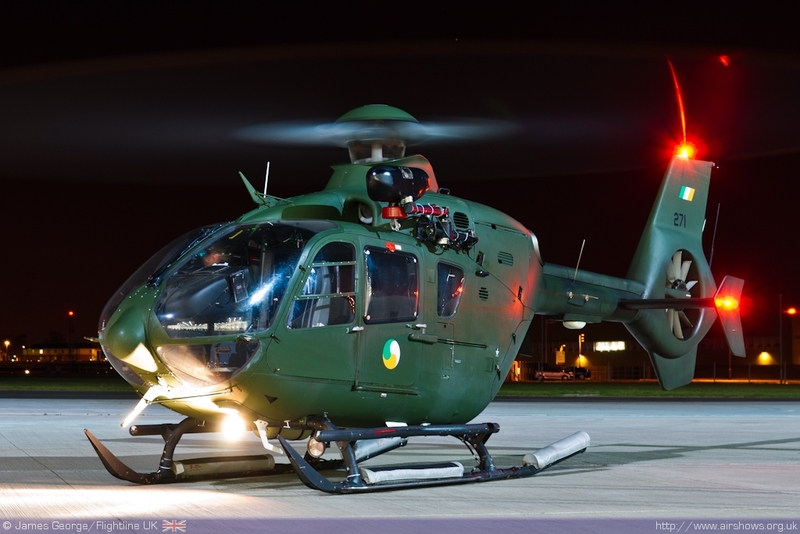 25 Flt operate the only Bell 212 AH1s in the UK Military to support operations in Belize. 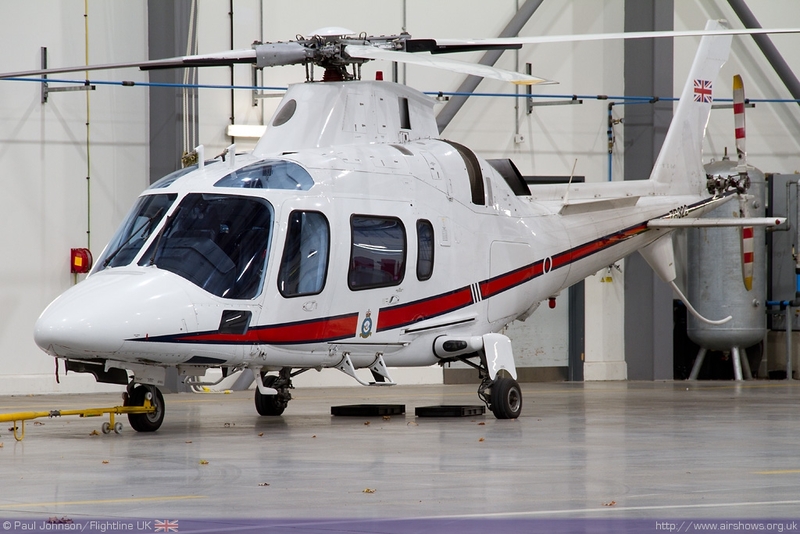 As with all of the visiting participants the Bell ran it’s an engines and rotors for the photographers for some dramatic captures on the flightline. 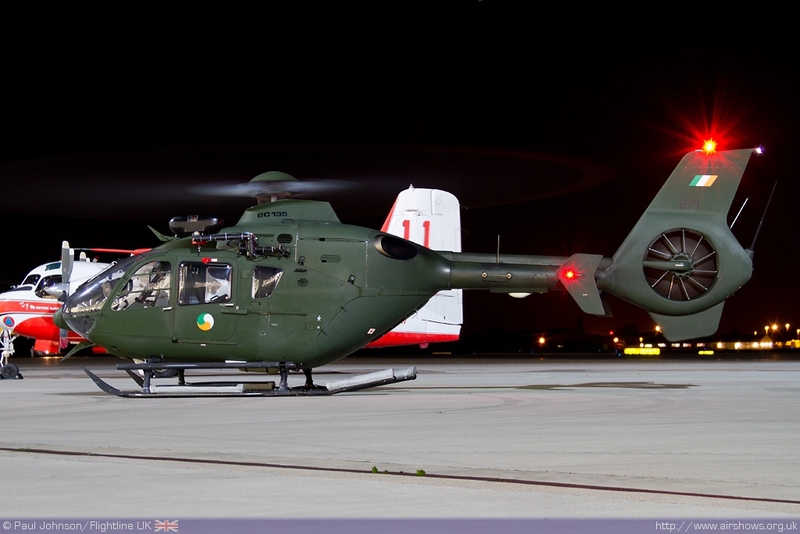 The Irish Air Corps sent one of its newly acquired Eurocopter EC135 helicopters for the photocall. 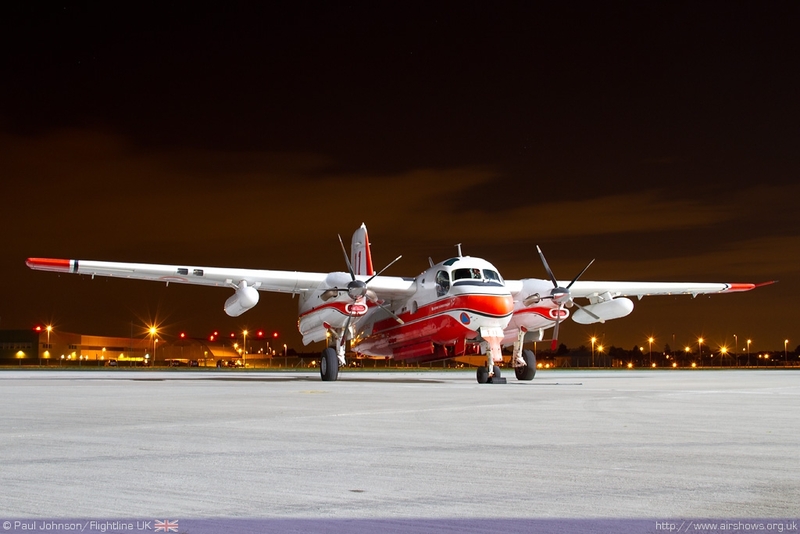 The aircraft was configured in a Search and Rescue configuration. 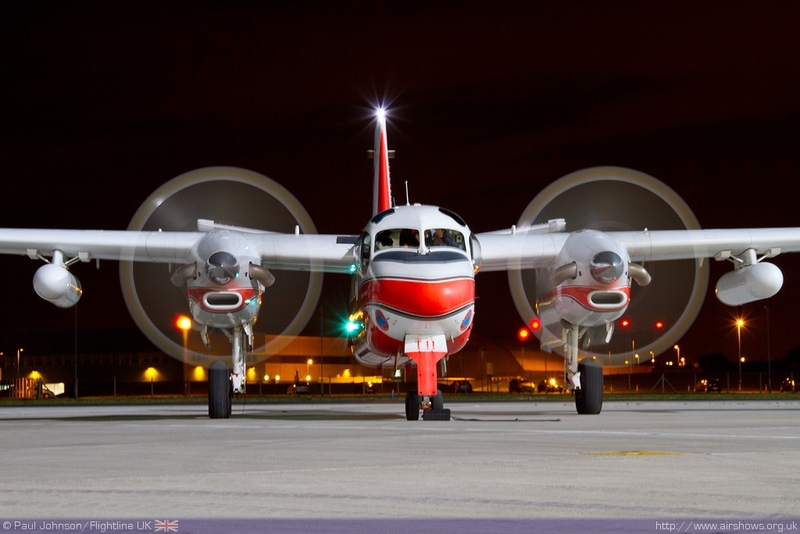 Irish aircraft tend to be rare visitors to UK events so their participation was most welcome. 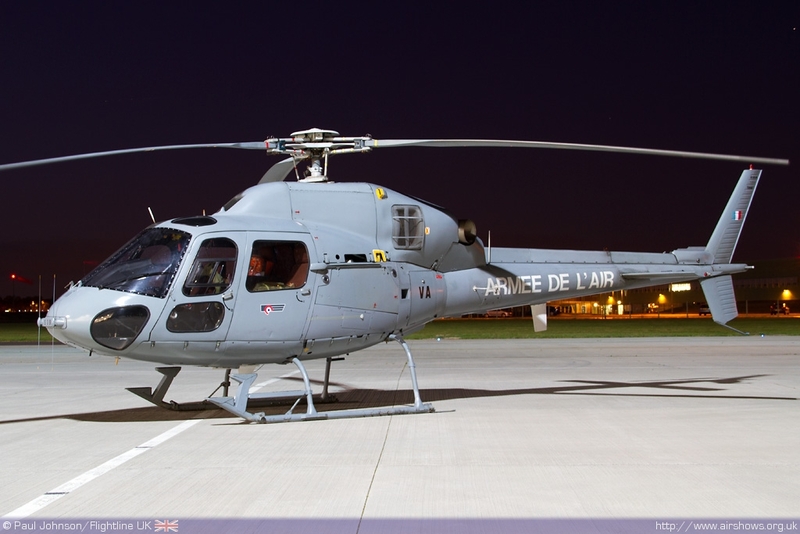 However it was the French military aircraft that proved to be the stars of the event. 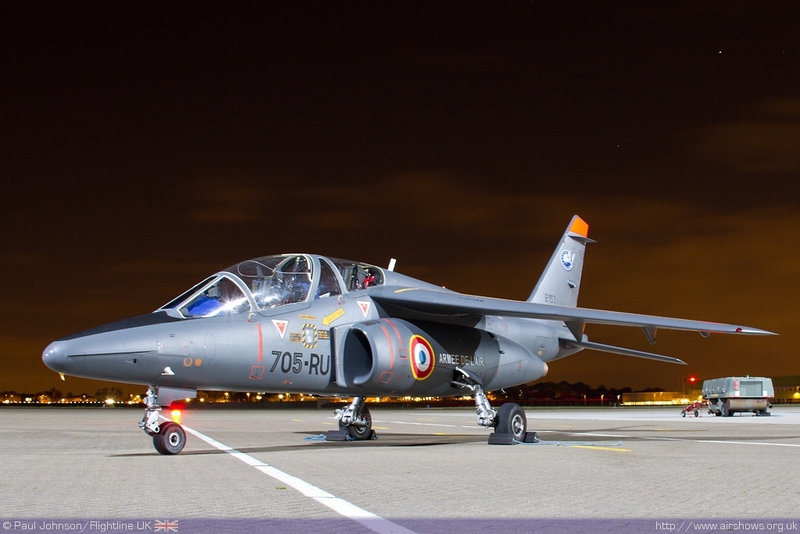 L’Armee de l’air Alpha Jets have become night-shoot regulars but they are always welcome as one of the few fast jet participant that grace 32 Squadron’s apron. 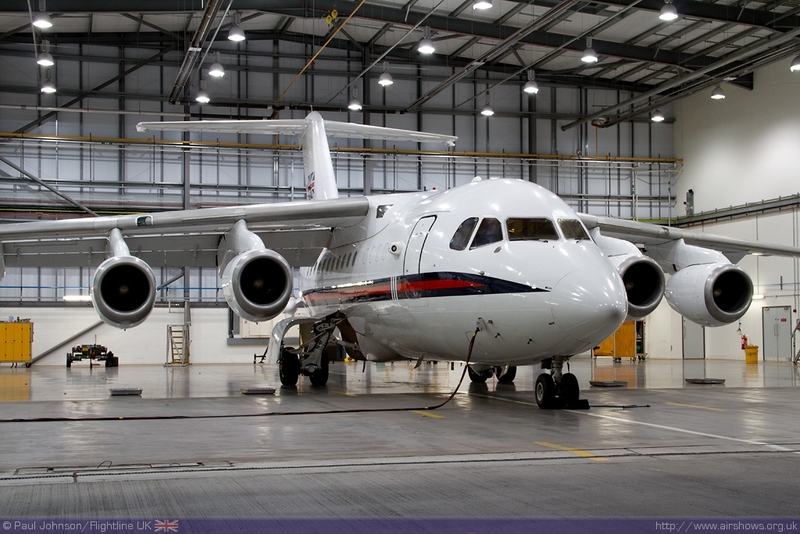 The aircraft at this photocall was from Tours and wore the standard grey overall scheme now adopted by the fleet. 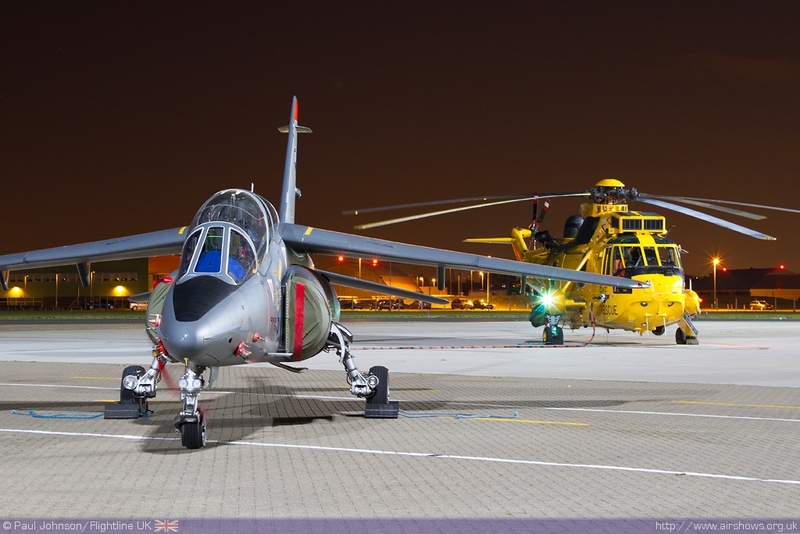 Joining the Alpha Jet was a Eurocopter AS555UN Fennec from Villacoublay. 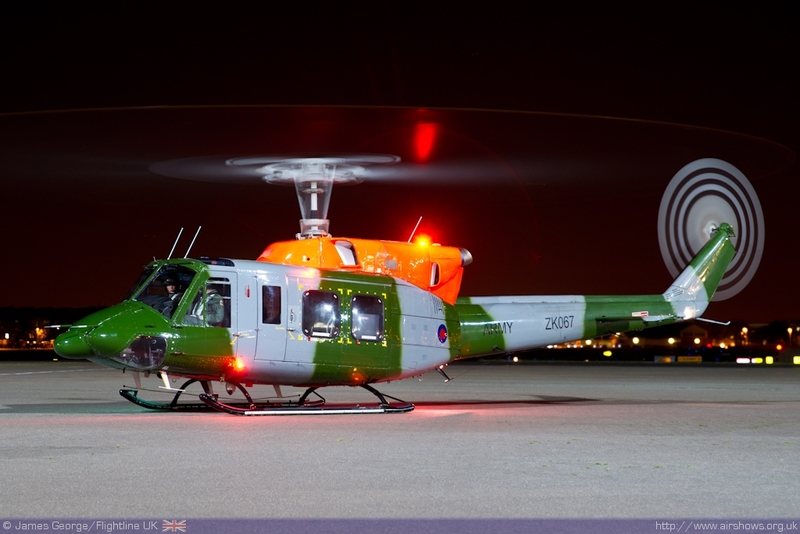 These aircraft are used for training and in the communications role by the French Air Force. 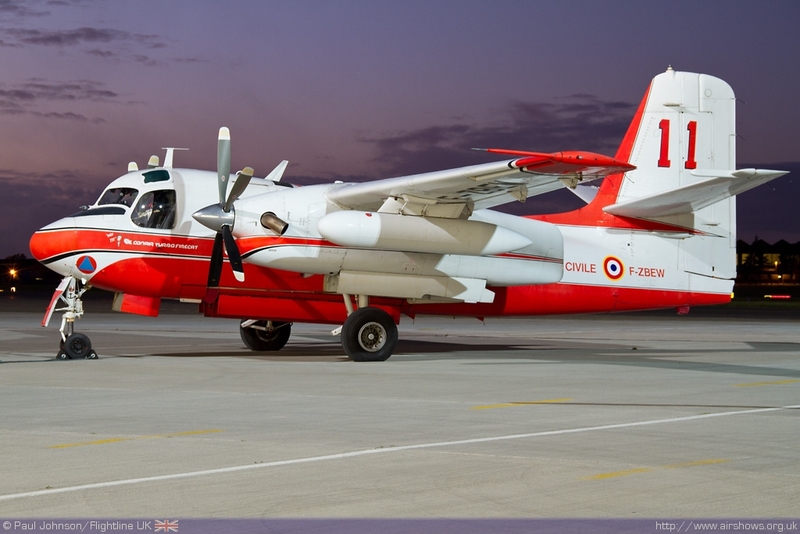 However the star of evening was the Conair Turbo Firecat (a converted Grumman TS-2 Tracker) from Sécurité Civile. 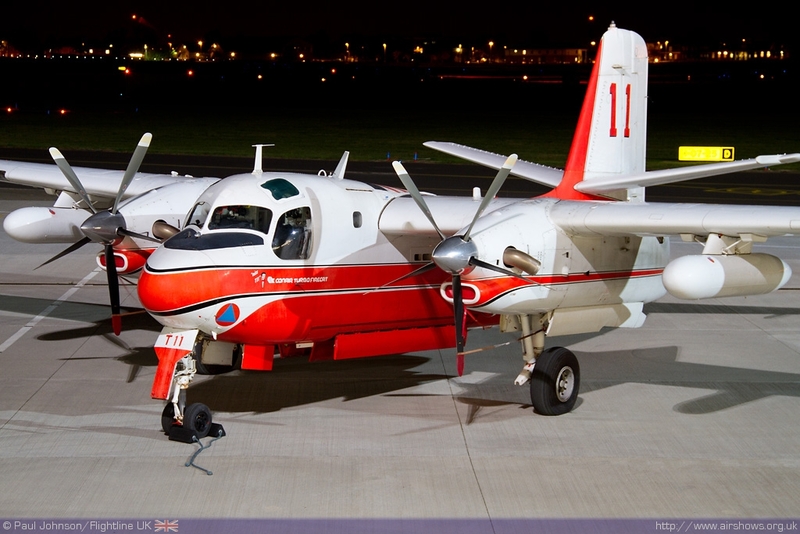 Coverted from the original maritimesanti-submarine aircraft, the appearance of the Tracker had been a major ambition of Phil Dawe. 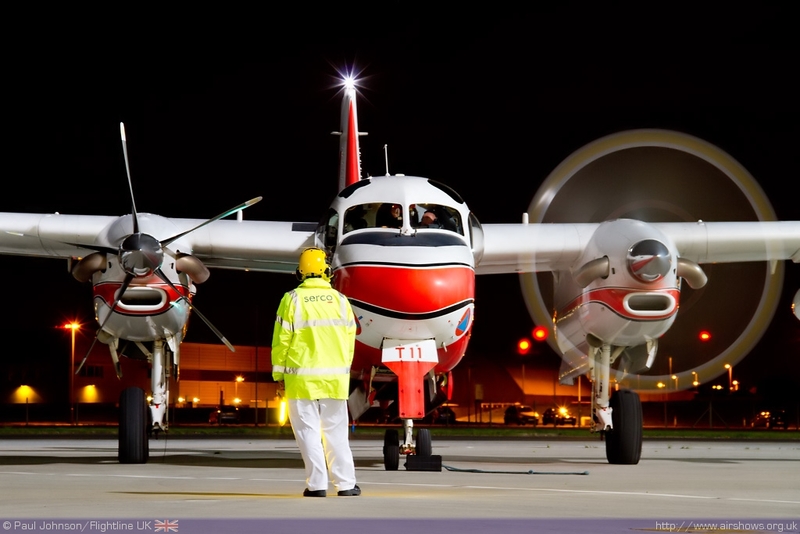 Several attempts were made to get the aircraft to Northolt for previous night-shoots only to be thwarted by operation requirements and weather en-route, However everything came together for the types first appearance for Night-shoot X. 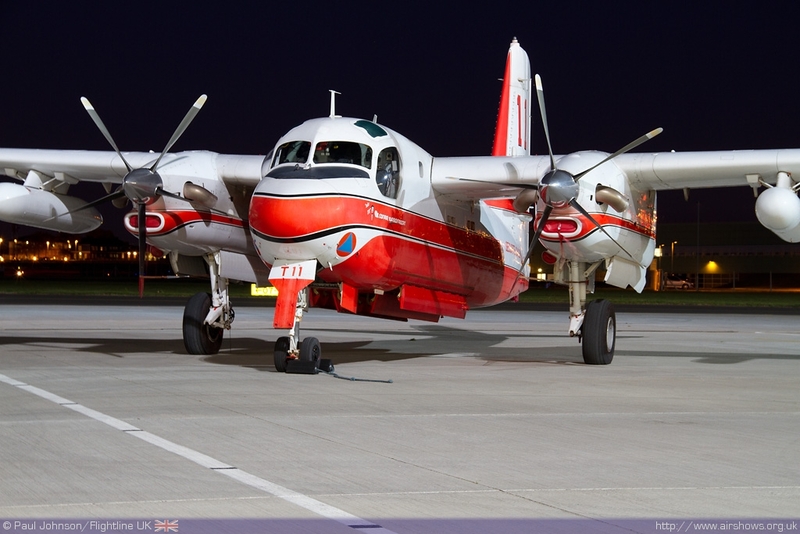 The airframe is re-engined with Pratt & Whitney PT6A turboprop engine and the cabin floor raised by 20cm. 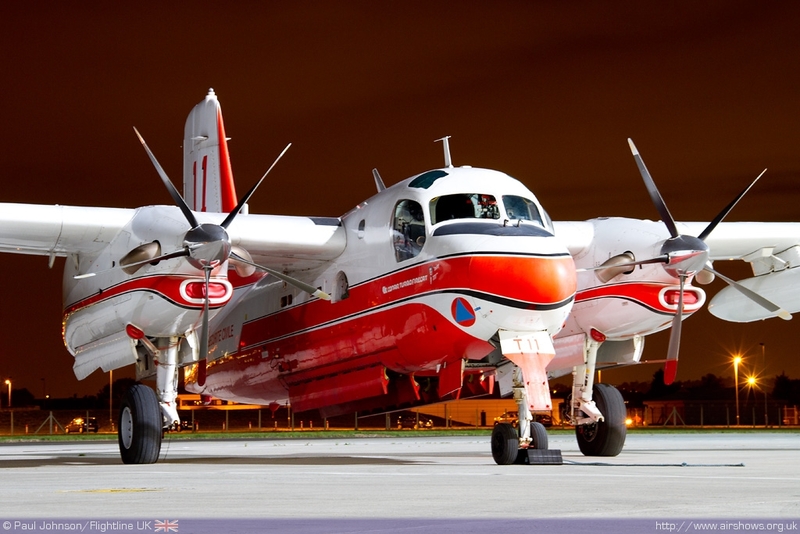 The aircraft can carry over 3,000 litres of fire retardant used to fight the summer bush fires wearing the bright red and white colours of Sécurité Civile. Northolt Night-shoots are wonderful occasions for the dedicated enthusiast attracting rare types not often seen in public elsewhere. Funds raised from the events help raise funds for the preservation and restoration of the historic buildings on Northolt airfield which has such a rich Battle of Britain history. Long may they continue.